You could spend all day browsing vegan supply shops in the gentrified hipster spaces of Vancouver’s historic Chinatown, but instead of drinking $9 juices at Dalina and ‘gramming your vegan pizza, there are plenty of other more culturally-appropriate attractions to explore. 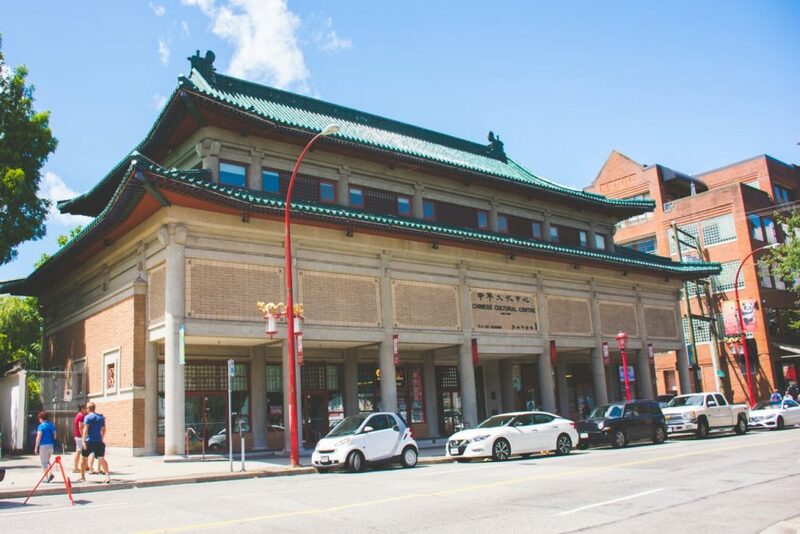 Vancouver Magazine did their take on the 5 things to do in Chinatown, which included places such as Bob Rennie’s art gallery, so we thought we’d share our version of some of our favourite things too. You could spend weeks browsing in Bamboo Village, with a one-of-a-kind trove of Chinese decorations on the first floor and Chinese antiques on the second floor. 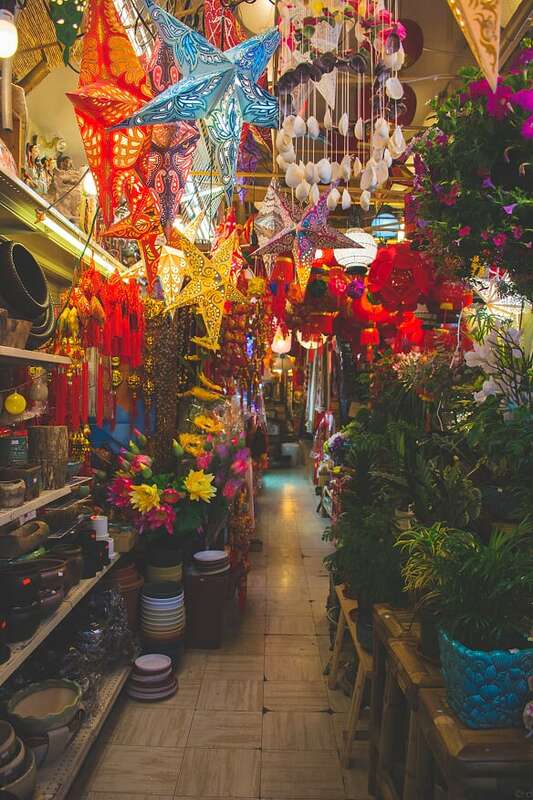 Find everything you need for your home or party in this long-time family-owned establishment, including lanterns of all shapes and sizes, lucky fortune trinkets, buddhist statues, jade carvings, plants, and of course bamboo products of all kinds. 135 E Pender St. 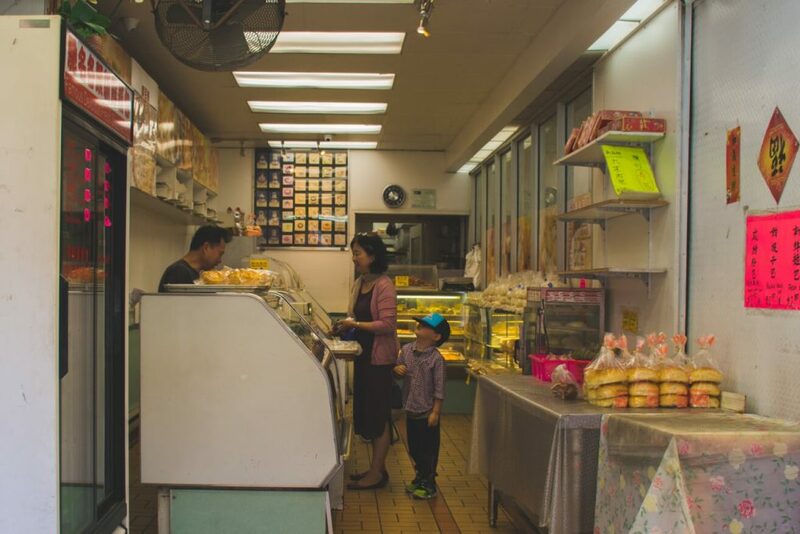 Step back in time in this old-school Chinese Canadian restaurant that’s simply a Chinatown classic. With walls lined with menus written in Chinese calligraphy, they’ve been serving up delicious family-style Chinese meals at insanely affordable prices for what seems like forever. Try the beef brisket curry, soy chicken, and garlic green beans with a bucket of rice and side of Tsing Tao beer. Finish off your meal with a complimentary fortune cookie for good fortune. 218 Keefer St. Cash or debit only. 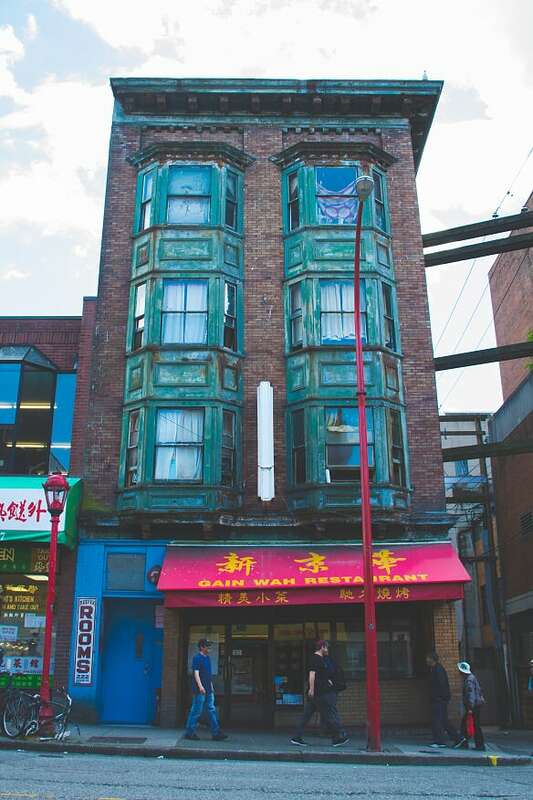 Sure, it’s next to the site of the controversial 105 Keefer condo tower that keeps on getting rejected by the municipal government, but it’s easy to understand the importance of the Chinatown Memorial Square as a place of tribute and for community gatherings. 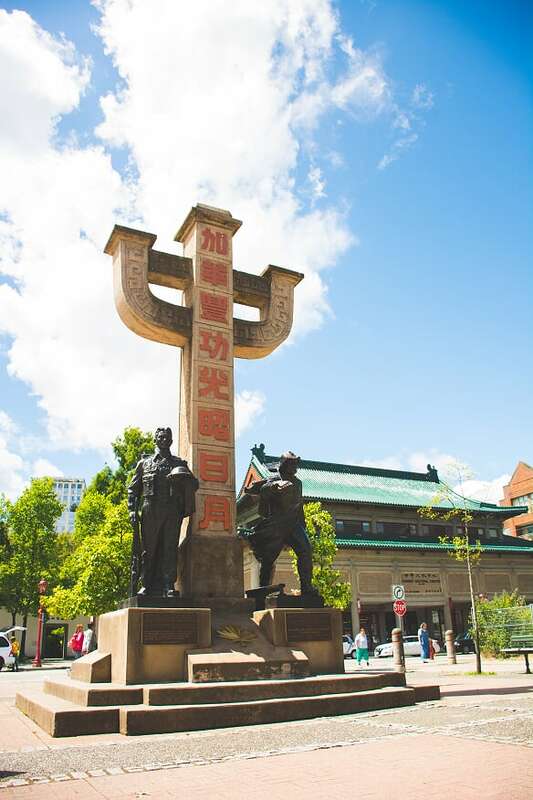 At the heart of the square, a proud monument stands dedicated to the heroic efforts of the Chinese Canadian soldiers of the Second World War and workers who built Canada’s national railroad. Every other Saturday in the summer from the late afternoons to evenings, you’ll find young people and seniors in the square mingling over a social game of “Hot+Noisy” mahjong and ping pong, or dancing to electronic music. 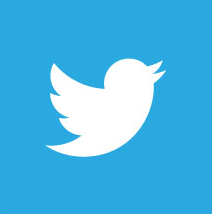 Check out the list of Chinatown Summer Events happening in the square here. Corner of Keefer and Columbia St.